 Originally self-published in 1968, Valerie Solanas' incendiary SCUM Manifesto called for a Society for Cutting Up Men and declared war on capitalism and patriarchy. Today, the controversial tract has a complex relationship with contemporary landscapes of feminism and gender politics. Juliet Jacques and Ray Filar join Sophie Mayer to discuss the treatise from critical and contemporary perspectives. 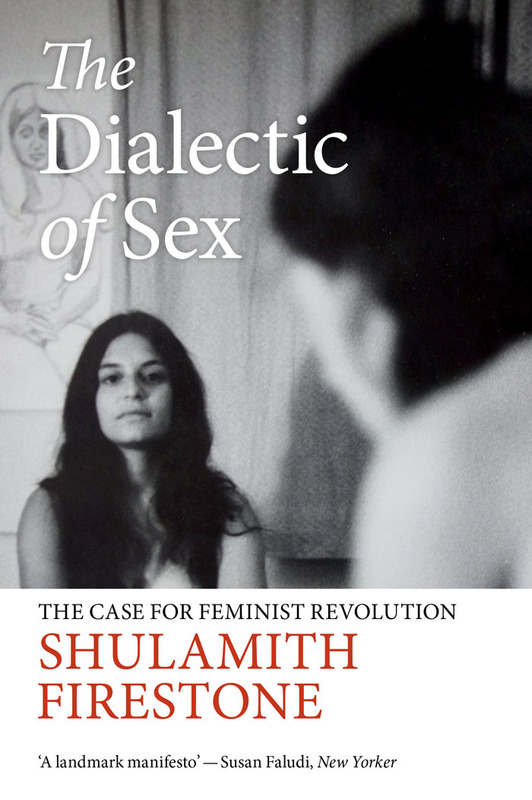 Taking a historical view on its problematic elements, they discuss the text's violence and gender and biological essentialism in light of feminist and queer discourses since it's first publication — as well as Solanas' visions of work and automation, and why the text still thrills today. 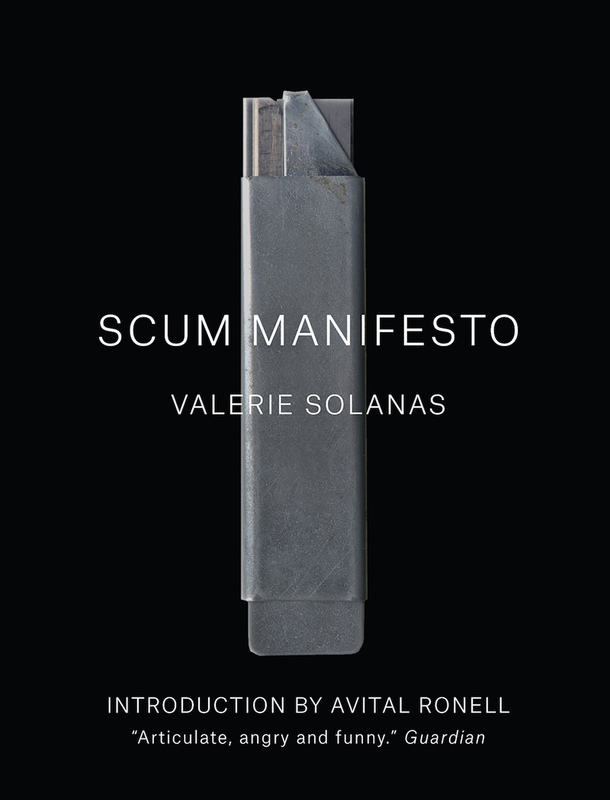 To mark the new paperback edition of this book, SCUM Manifesto, along with all our feminist reading, is 50% off on our site until June 6th. Full details here. 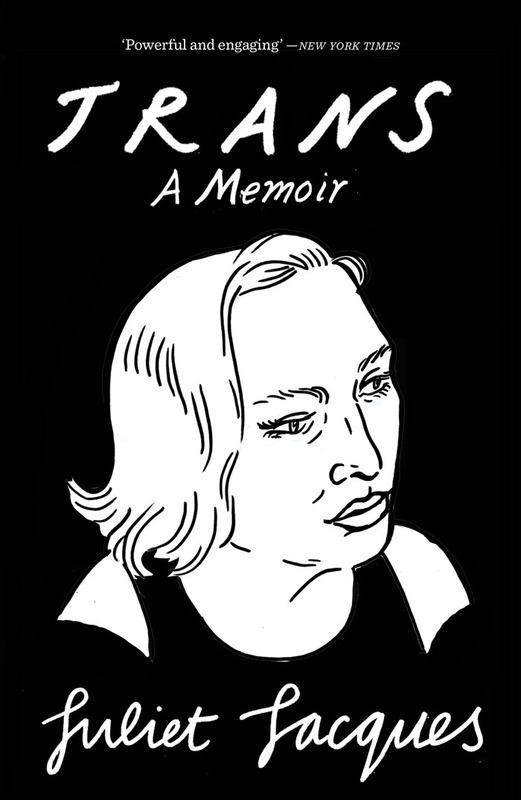 Juliet Jacques is the author of Trans: A Memoir and a PhD student in Creative and Critical Writing at University of Sussex. Ray Filar is a writer, editor and performance artist. They tweet @RayFilar. Sophie Mayer is author of Political Animals: The New Feminist Cinema, poet and a member of queer feminist curators Club des Femmes. She tweets @tr0ublemayer. To win this bundle, all you need to do is to share the podcast on Twitter mentioning @VersoBooks with the hashtag #ScumRevisited, or reblog the podcast on Tumblr using the hashtag #ScumRevisited. The competition will finish Monday 6th June, 4pm GMT and winners will be picked at random. Good luck! 50% off our feminist reading! To mark the paperback edition of this book SCUM Manifesto, along with all our feminist reading, is 50% off on our site until June 6th. Full details here.